A heartbreaking and shocking short story from foster carer Rosie Lewis. Toddler Charlie falls from the second floor window of his tower block home while his mother is busy shooting up in their dirty council flat. Laying alone on a pile of rubbish until concerned neighbours hear him whimpering, Charlie is taken to hospital by police officers who are unable to rouse his mother. With a gash to his head, a terrified Charlie is delivered to foster carer Rosie Lewis’s home. 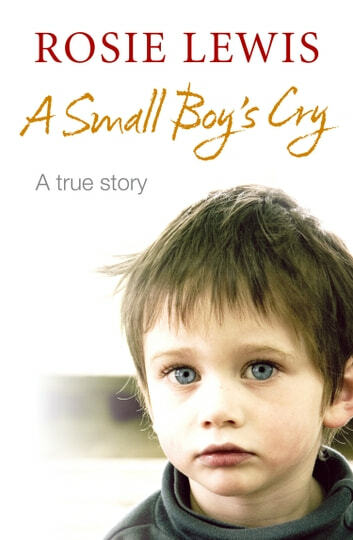 As Charlie opens up about his past, a picture of the traumatic life the little boy has endured so far becomes clear. I would of loved it to have been a noval instead of a short story, as i just wanted to keep reading.